I am so grateful that you've stopped by my little corner of the internet! Let me take a minute to introduce myself. 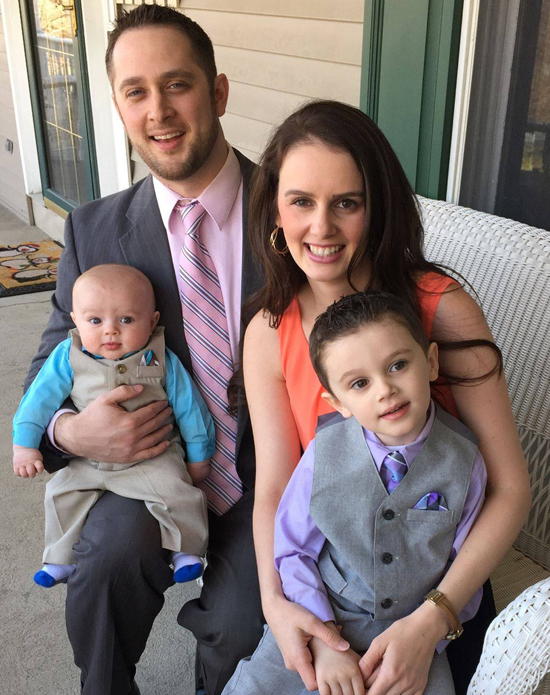 My name is Lindsay, I am a wife to Scott, and the mommy to two amazing little boys! 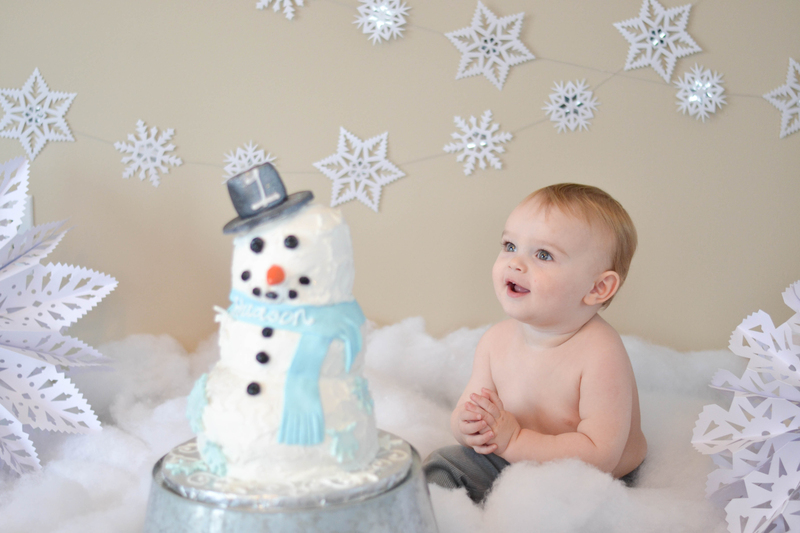 Greyson (4) Hudson (2 months). I currently stay at home with our boys during the day, while also running this blog. 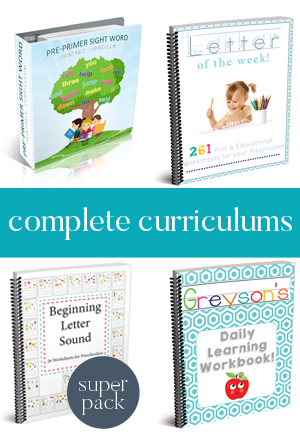 I write about educating (Preschool and Kindergarten) at home, while providing printable resources for all of you. 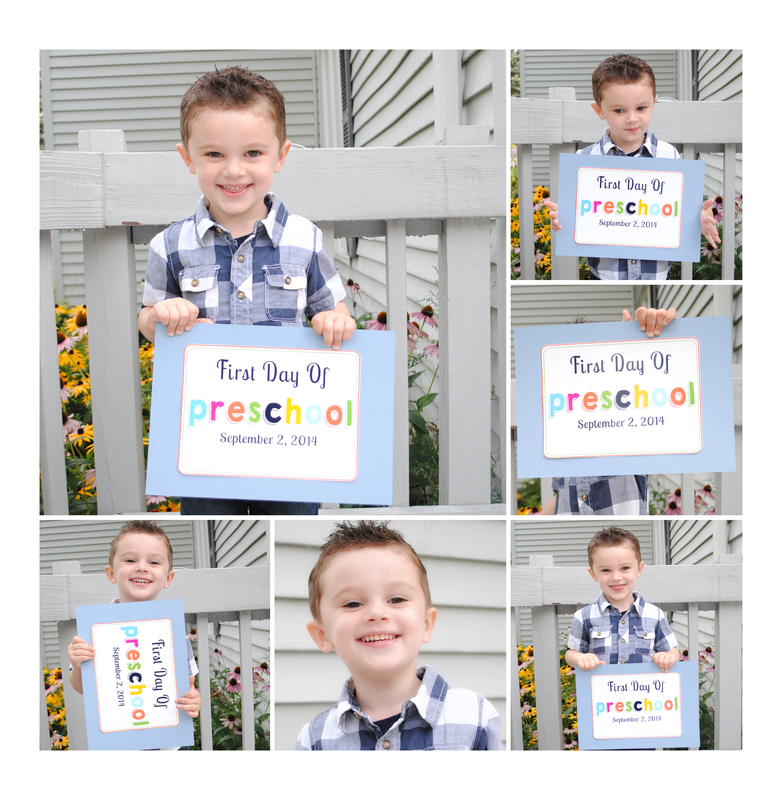 You can see a full list of my Preschool Printables Here. 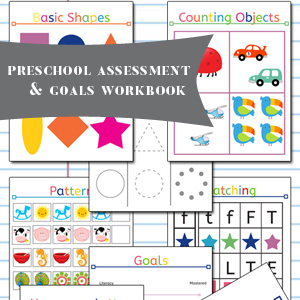 My first big resource was my Preschool Assessment Workbook. 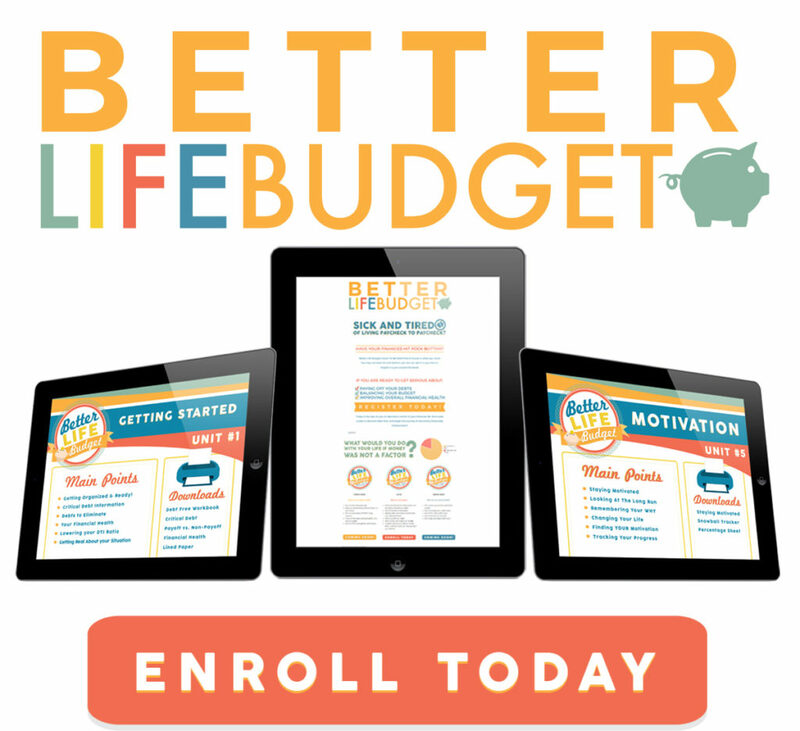 In addition to sharing my educational resources, I am sharing our journey to becoming debt free! (It is a looooong journey!). You can read about why we are in debt up to our eyeballs. Spoiler Alert, it has to do with major student loans. 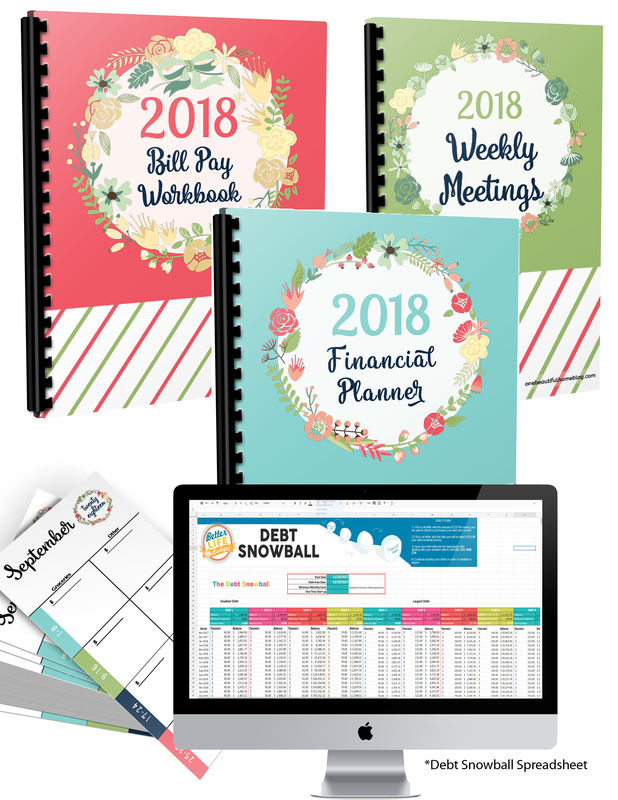 In order for us to develop a plan to get out of our debt I created a Soon-To-Be Debt Free Workbook, also available to all of you! 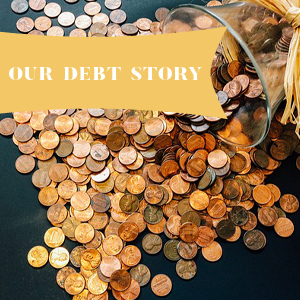 You can read about our debt journey HERE. 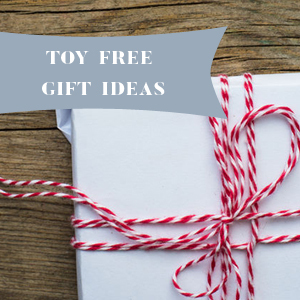 Never Miss a Printable, Subscribe Today!